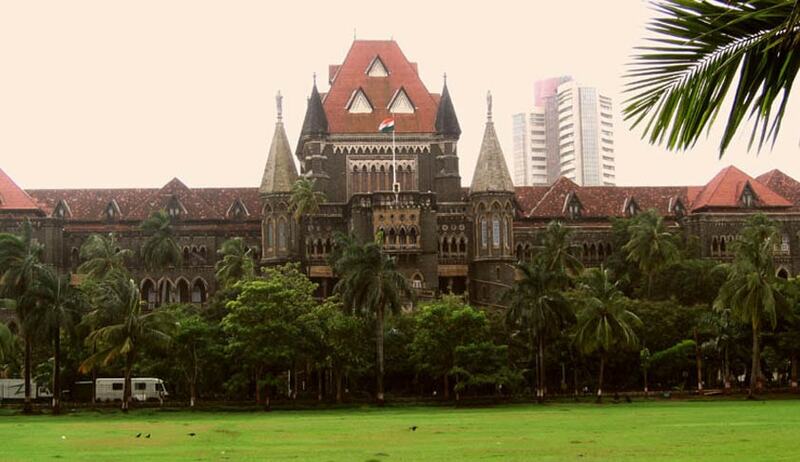 A full bench of the Bombay High Court has held that the six-month time period prescribed for production of a Validity Certificate issued by the Caste Scrutiny Committee under Section 9A of Maharashtra Municipal Councils, Nagar Panchayats and Industrial Townships Act, 1965 is mandatory and in case of failure, the election of such individual will be terminated retrospectively and he/she will be disqualified. Section 9A provides that any person who desires to contest an election to a reserved seat, must submit along with his nomination papers, a caste validity certificate issued by the scrutiny committee in accordance with Maharashtra Scheduled Castes, Scheduled Tribes, De-notified Tribes (Vimukta Jatis), Nomadic Tribes, Other backward Classes and Special Backward Category (Regulation of issuance and verification of) caste certificate Act 2000. Although, the first proviso of S.9A allows a person to contest without submitting a validity certificate provided, he/she submits an undertaking stating that the same will be produced within a period of six months from the date of his/her election. The second proviso provides that if such a certificate is not produced within the prescribed time limit, his/her election will be terminated retrospectively and disqualified. The bench comprising of Justices AS Oka, MS Sonak and AS Gadkari has also held that such retrospective termination and disqualification as a councillor would be automatic and validation of caste by the scrutiny committee after the stipulated period of six months would not result in restoration of the election. In the present case, the elected candidate Manisha failed to produce a validation certificate within six months, this prompted her opponent Sneha to approach the authorities invoking the second proviso of S. 9A and seeking Manisha’s disqualification. However, Manisha was able to produce the caste scrutiny certificate on January 29, 2014. But the stipulated six month period expired on December 22, 2013. Since the concerned authorities failed to take a decision in the matter, a petition was filed in the high court by Sneha and her husband. Although Manisha’s election has been terminated, she can re-contest the seat which now lies vacant.